When I first became interested in the power of social media for companies, I was something of a lone wolf. A 2012 study found that only one in four Chief Information Officers (CIOs) in the Fortune 250 had an active blog, only 10% had a Twitter account, and a third had either no LinkedIn profile or a profile with minimal connections. Since then the situation has improved greatly as more and more C-level executives and organizations embrace these forms of communication internally and externally. That’s good news. Why? Because I believe more strongly than ever that social media approaches are essential for organizations who want to stay competitive in today’s environment. Let me explain. increase productivity, efficiency and employee engagement by fostering two-way and multi-threaded dialogues. That means better communication and knowledge-sharing among employees, making it easier for all to keep up-to-date, and be engaged. improve effectiveness of management communications by replacing typical top-down communications, which are increasingly ill-suited to the way people think and work today, with more dynamic, targeted approach. help you take the pulse of the organization: by giving you a clear view of what the hot topics are, what people are excited about or afraid of, and even where pockets of hidden creativity and good ideas may be lurking unrecognized. let you engage with clients and the public in an immediate, contemporary way, with the same advantages of dialogue, knowledge exchange and “pulse taking” you get internally. 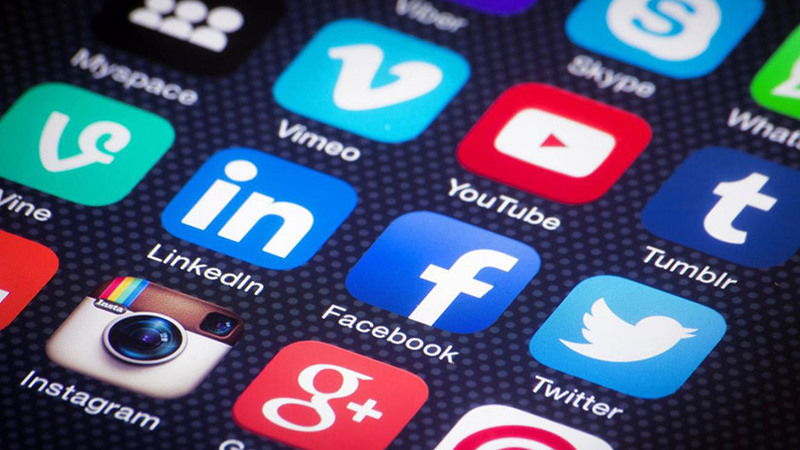 See Social Media as a must-have component: Your social media effort should not be an add-on but a core element of your internal and external communications. and given that priority and resources. Apply the same techniques internally as externally: Social media functions the same way internally and externally: you have to find your right network and establish yourself as an accepted and trusted player, involved in the give and take of information. Keep the hurdle for use low: Make these tools available to as many people in the organization as possible. Manage the line between internal and external. In today’s world you want to be as transparent as possible; the internal and external worlds are mixing more than ever. But depending on industry, you will draw the line at different places. Be as open as you can while maintaining a good risk control. My interest in social media as a tool for work has paid off for me personally, helping me among other things be recognized with a Wall Street Technology Elite 8 award and be named by Forbes as the Most Social CIO. More importantly, it has I think paid off for the organizations I have been involved with, who have gained real benefits from using these tools. Based on my experience I can only continue to encourage C-level executives and management to go social. These are not nice-to-haves, but a mandatory management communication toolset.